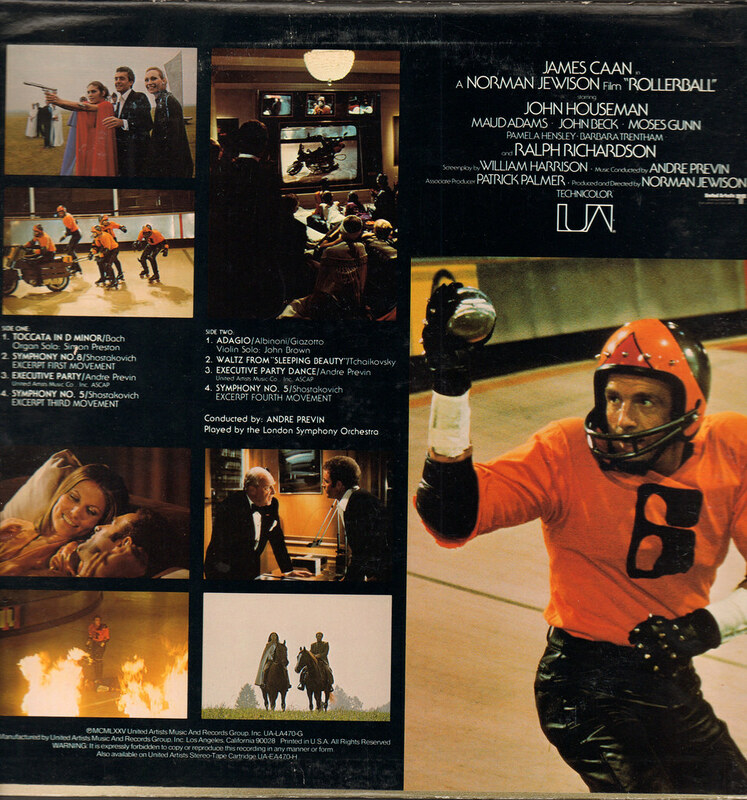 What do the soundtrack to Rollerball, Alvin and the Chipmunks, Convoy and 60s Jet Set music have in common? Absolutely nothing. Enjoy another eclectic mix from my record collection. I must admit, I was a tad disappointed in Rollerball. It wasn't that it's a bad movie - I just expected it to be so much better. That being said, the song "Executive Party" is about as groovy as they come. I believe it's a moog, or early synthesizer playing over an instrumental groove. Take a listen. Speaking of "groovy" - the term was invented the song "Killer Joe A Go-Go". 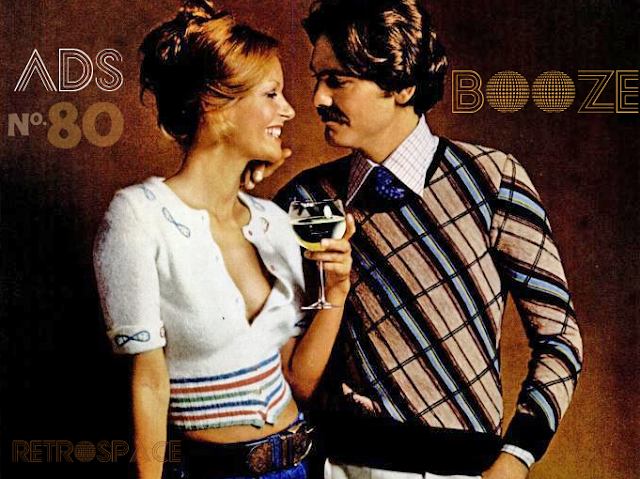 I love this "Bachelor Pad Royale", "Atomic Age A-Go Go" music for your cocktail hour. During the CB craze, there was no end to the trucker-inspired music on the shelves at your local record store. 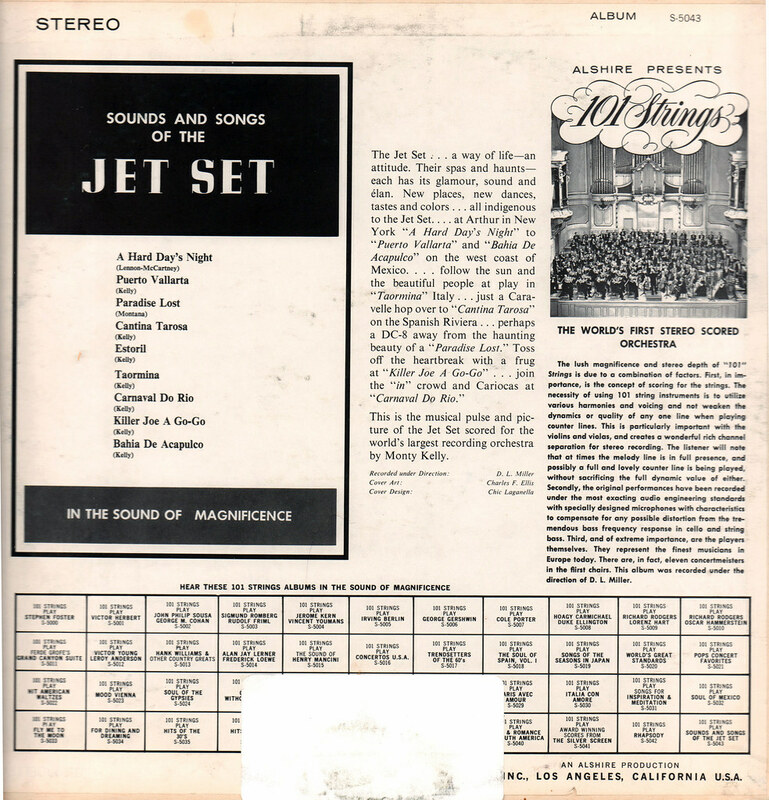 However, this LP's song selection would appear to have nothing whatsoever to do with trucking. 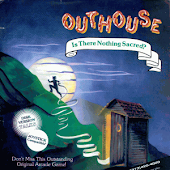 Tracks include: the theme song for Mahogany, "Breaking Up Is Hard To Do", "Sing a Song" and "Love Rollercoaster"... NOT sung by the original artists, of course. 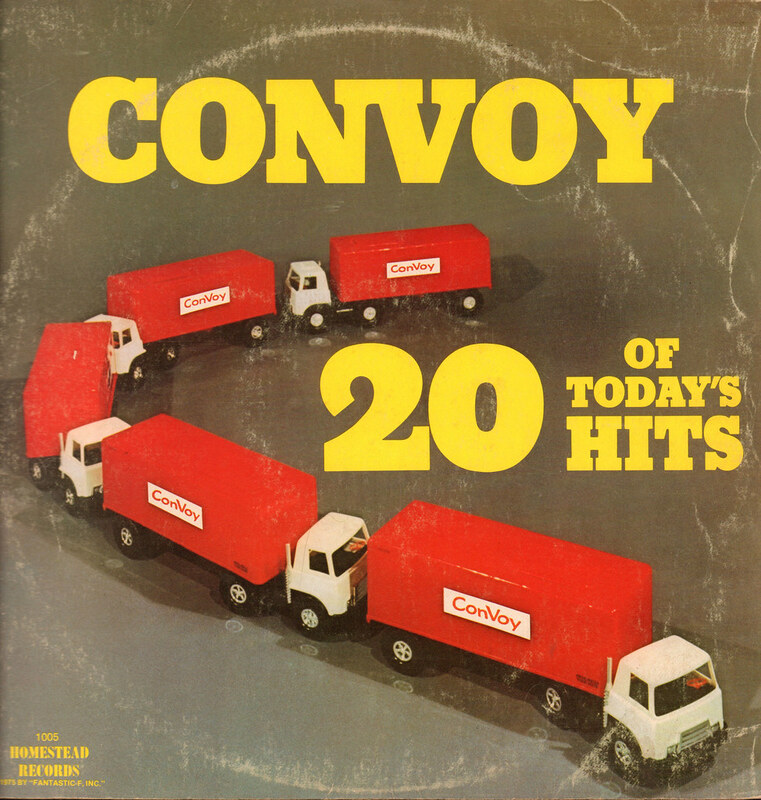 I love how "Convoy" is written as "ConVoy" on the trucks - that should've been a red flag that this record isn't exactly in tune with trucker culture. 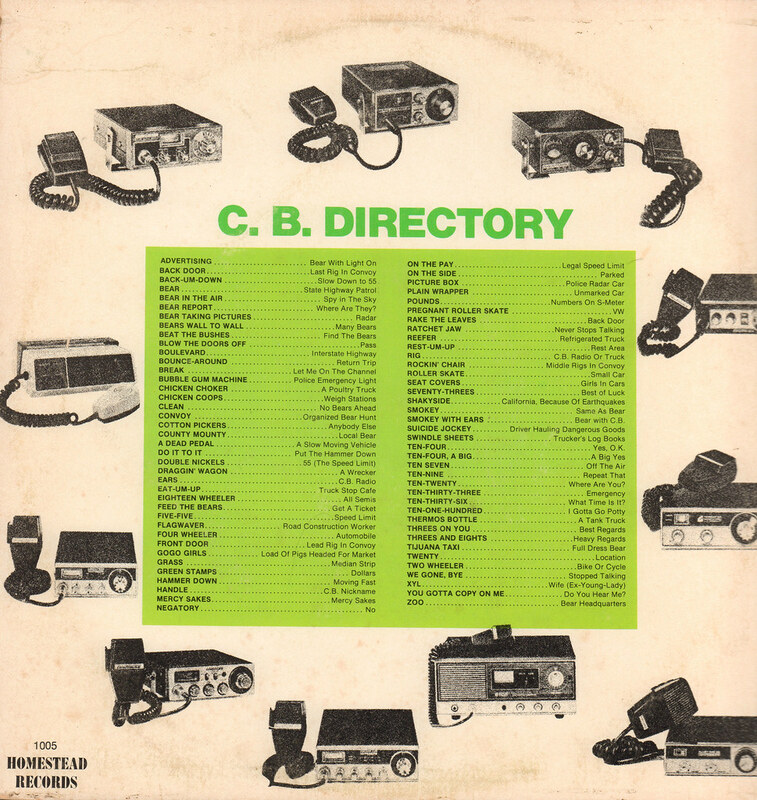 The record's only redeeming quality is the list of CB lingo on the back cover. I found this in the dollar bin at my local record store and simply had to have a listen. 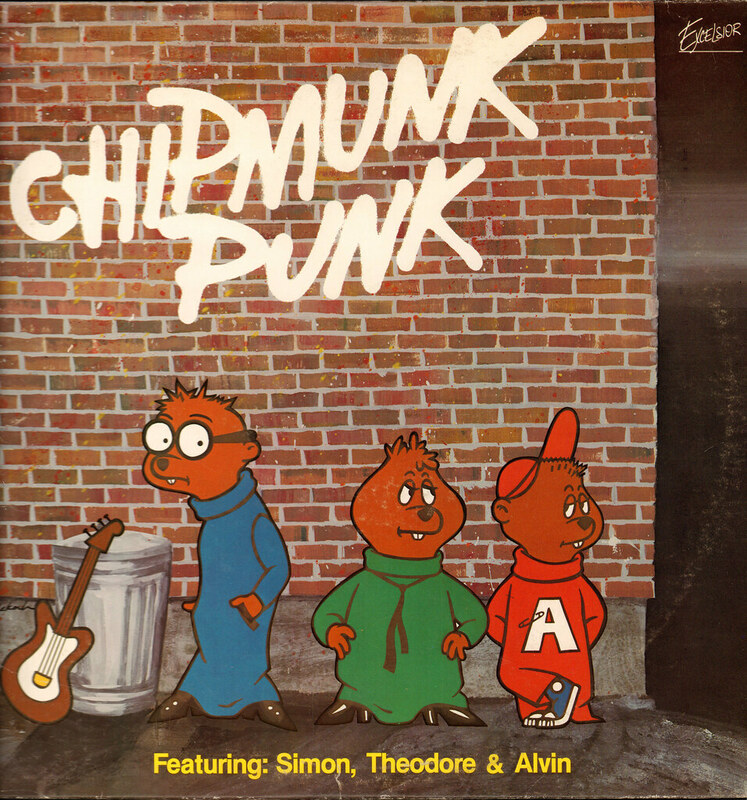 Alvin and the Chipmunks doing punk - it had to be heard. But wait. These aren't exactly punk songs ("Refugee" by Tom Petty and songs by Billy Joel and Queen? Really?) Regardless, it was well worth a buck. 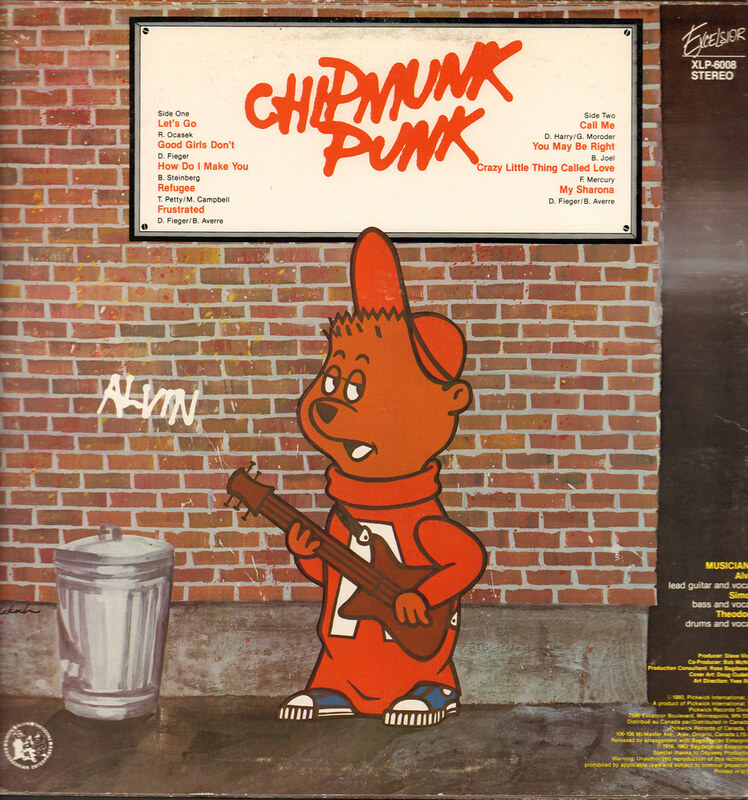 It's obvious that "Chipmunk Punk" was a rush job - it doesn't look like the art was done by the same person who drew the original Chipmunks cover art, or even an attempt to approximate the look of the characters. I remember when Chipmunk Punk was out. So they change "get inside her pants" to "get another chance", and "til she's sitting on your face" to "til she's sitting in your place", but leave "give you some tonight". 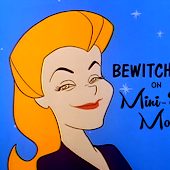 And there's still the whole title of the song. 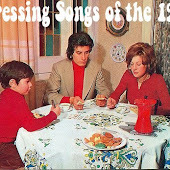 How did they get by selling that as a kids' record? Rollerball....best sports movie ever made. Seriously. I do remember that thing from when it came out. Nobody really took it seriously, but grandmothers would buy it for someone for Christmas or birthday thinking it was shocking and youthful because Punk. 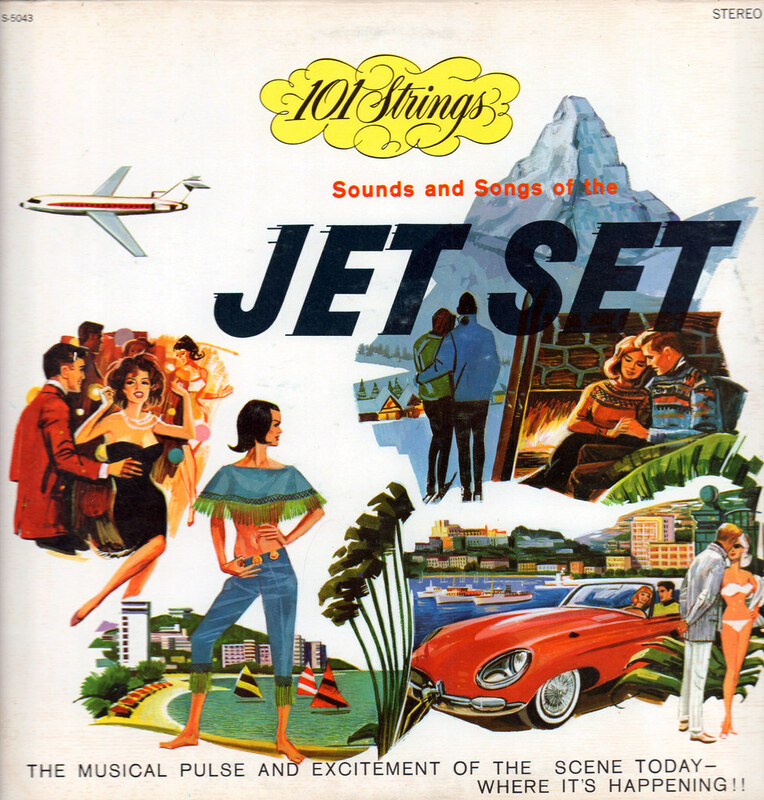 Also kudos for the classic travel brochure-style artwork on Jet Set. 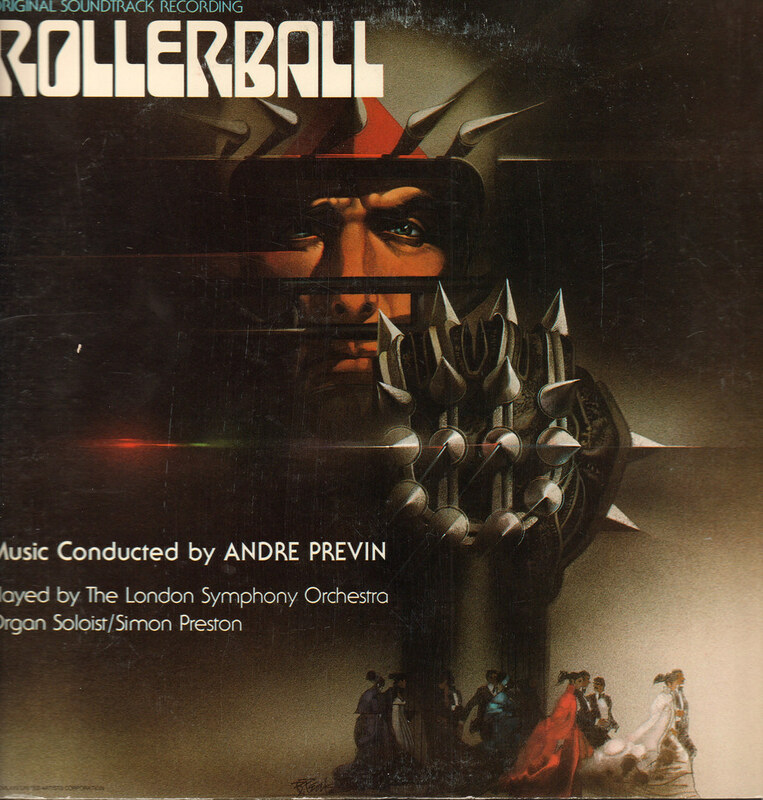 "Rollerball" was so badass when I saw it in '75, but now that music track is unlistenable! Unlistenable?! Hardly. Rap is unlistenable. Beyonce is unlistenable. That ugly puke whose name is like Feral is unlistenable. But that Rollerball track? 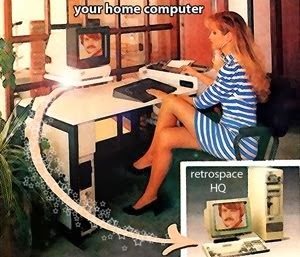 Totally radical.